Explore, using the links above, the nearly unlimited applications of these amazing microfiber cloths. Many of our customers have been generous enough to share their experiences with us. We welcome their input, and yours!. 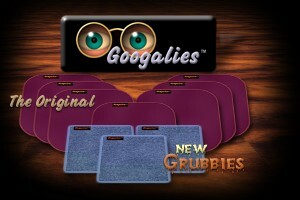 Please let us know your thoughts on new or unusual uses of Googalies & The Grubbie. Meanwhile, enjoy exploring.